It's a flippin' fun time! The Winners Have Been Selected!! Thank you everyone for participating in our first amiibo giveaway! The winners have been chosen! The winner of Marth by random draw is: /u/zapbark! Another person was drawn at random to win an 8-bit Classic Mario as a runner up prize! The winner is the in game user Kirbygeek4! For our “Bug Killer” prize of Dr. Mario, the winner is /u/Sairyn_! 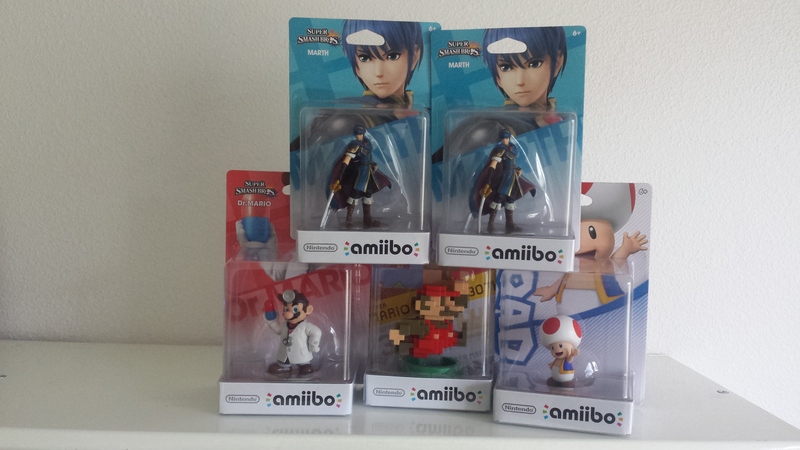 And finally, the winner of another Marth amiibo by topping our high score contest winner is in game user jake! Congratulations everyone! 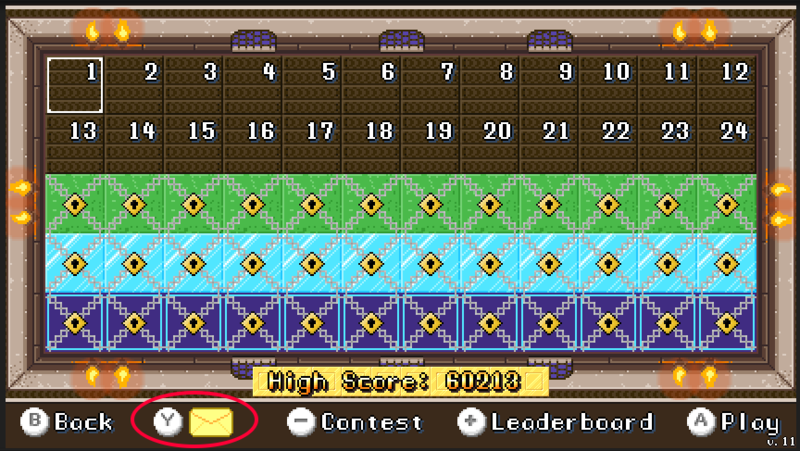 Reddit users will receive a PM and in game users will find an in game message with details on how to collect your prizes. Winners will have 24 hours to respond with details until we will have to move on to the next person in line. Thanks again everyone for participating! See you all around for the next contest! ← Haunted Demo Contests Are Here!